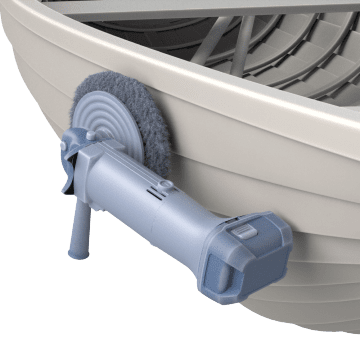 With no cords or hoses to trip over or tangle, these battery-powered buffers and polishers offer greater freedom of movement and help reduce safety hazards in the workplace. They use soft pads in combination with special wax or polishing compounds of various grits to buff and polish metal, stone, or wood surfaces, and they are commonly used on vehicles, boats, and granite or marble countertops. Battery chemistry, voltage (power), capacity (amp hours), and recharge time impact the run time and down time for the tool.